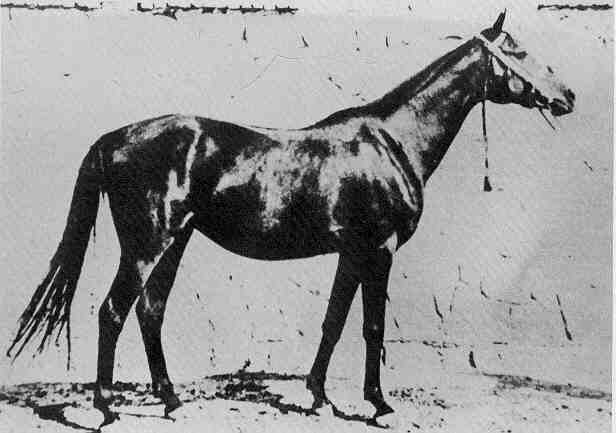 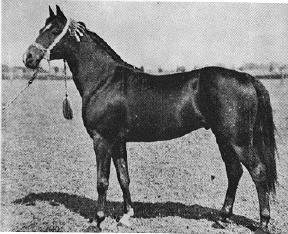 Forta was one of the most important mares in Polish breeding. 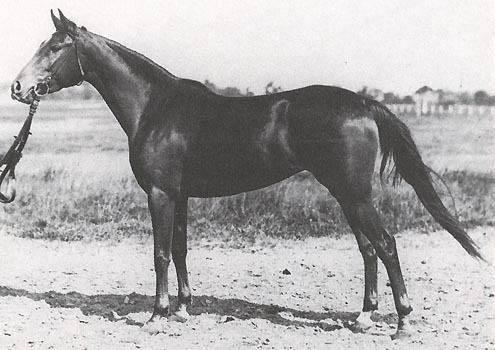 Many of her offspring were excellent race horses. 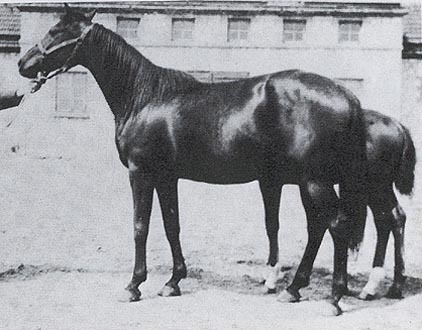 Forta's maternal grand sire Nedjari (1926) was a French racing stallion, a chestnut imported to Poland in 1929. 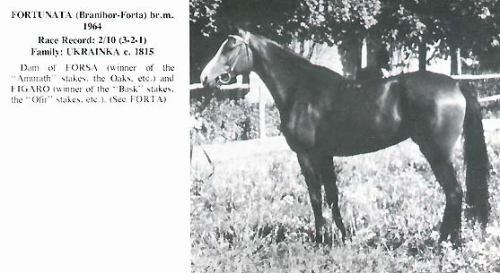 Forta's dam, Porta (1931) was lost during World War II some time between 1939/45. 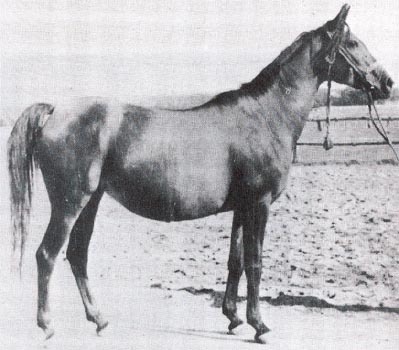 Forta was the dam of three sires used in the Polish breeding program; Czort (1949) - double winner of Criterium, Equifor (1951) - Derby winner and Ferrum (1957) - exported to the US. 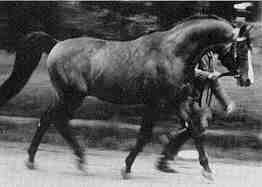 The following stallions were exported to the USA, where they were extensively used as breeding sires with great success; Faraon (1958), Flis (1963), Falat (1973) and Finisz (1967) - winner of Derby and Criterium and Canadian Top Ten English Pleasure. 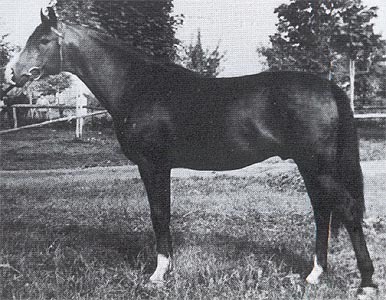 The son Fortel (1955) went to Sweden and later on to the US and Fogaras (1960) to GFR. 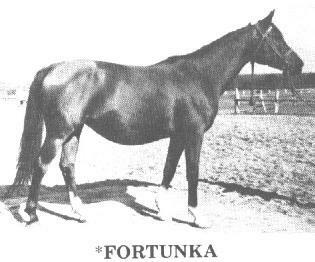 Forta's daughters were excellent broodmatrons and were mainly exported to the US, including; Fortunka (1953), Ferezja (1956), Farmacja (1962), Forteca (1965) - Oaks winner. 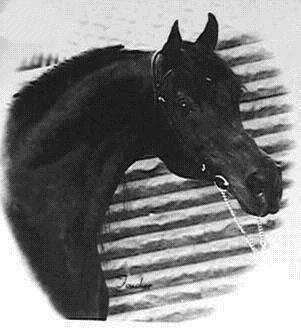 Dyska - winner of Oaks, were exported to France in 1969 were she was appreciated as a remarkable broodmatron, she gave birth to three important stallions and several fine mares. 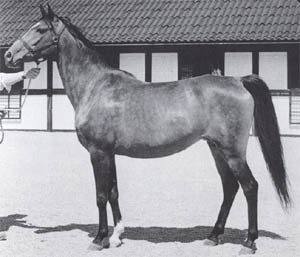 Forsycja (1954) went to FGR, but when still in Poland she gave birth to Fuksja (1961) - an excellent broodmare who founded a merited family in Sweden at Blommeröd Arabstuteri. 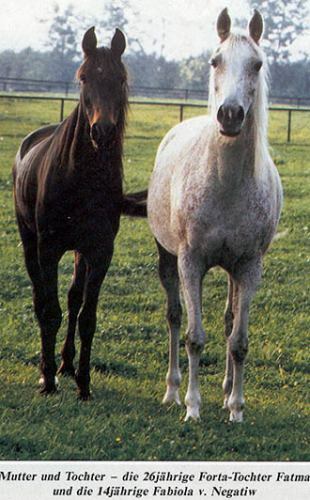 Fortunata (1964) and Fatma (1961) - winner of Oaks. 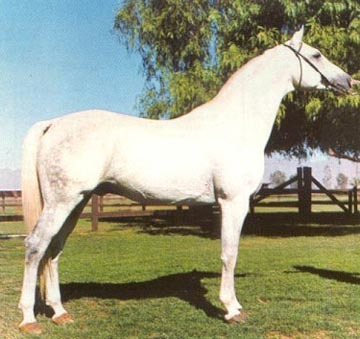 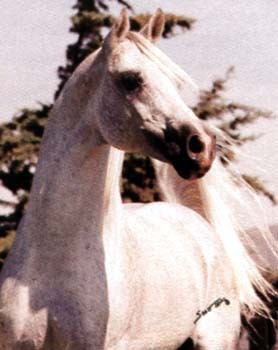 Fatma was among the elite of Michalow's broodmare band, including the dam of the famous Fawor (1981) - 1983 Polish National, European and World Junior Champion Stallion, 1990 Polish National Senior Champion Stallion and a successful breeding stallion both in Poland and the USA. 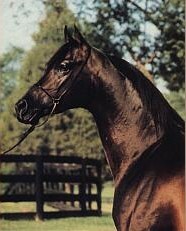 Fortunata was the dam of Figaro (1971) - very fine breeding stallion used in Sweden and the USA.